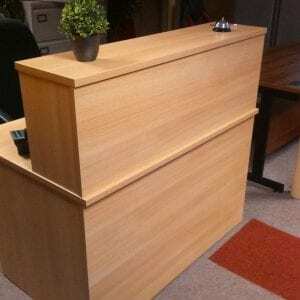 Having a high-quality, professional-looking reception desk can have a real impact on your office atmosphere. 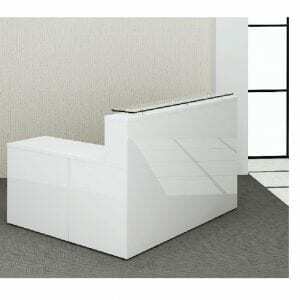 The reception desk is often the first thing employees or potential clients see when they walk into your office. 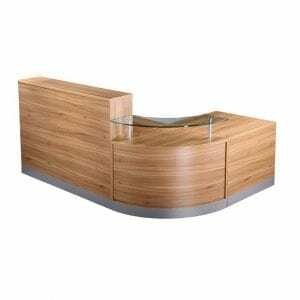 Thanks to our range of used office reception desks, you can create a professional appearance at affordable prices! 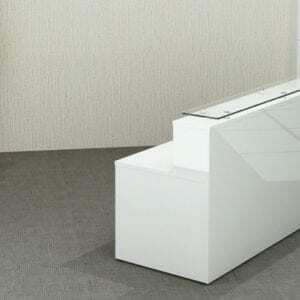 A reception desk is extremely important for your office space. 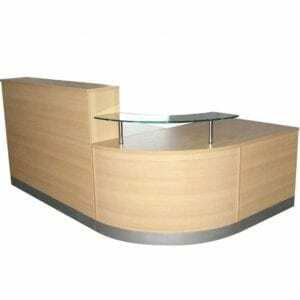 Without an adequate, large and secure reception desk, your receptionists or secretaries will be unable to deliver the best service. Reception desks need to be used to keep sensitive information secure from visitors, in addition to providing your employees with regular, reliable access. 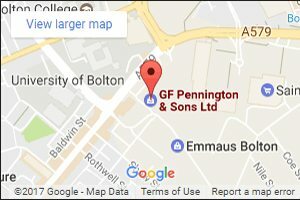 Here at Penningtons, we can provide a complete range of reception desks, including new and used models. 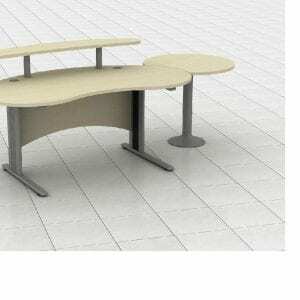 If you’re looking for high-quality reception furniture or practical desking, get in touch with out experienced team today. You can reach our team of used furniture providers directly by calling us on 0800 688 9018. If you prefer, you can also use our simple online contact form, and we’ll get back to you as soon as possible.